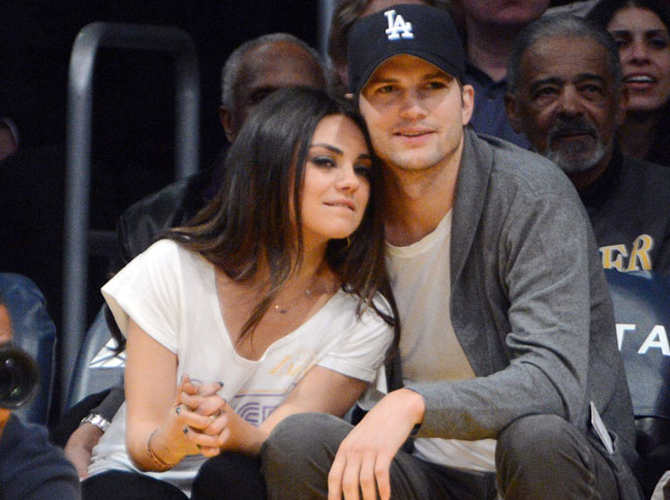 Ashton Kutcher to Propose to Mila Kunis? 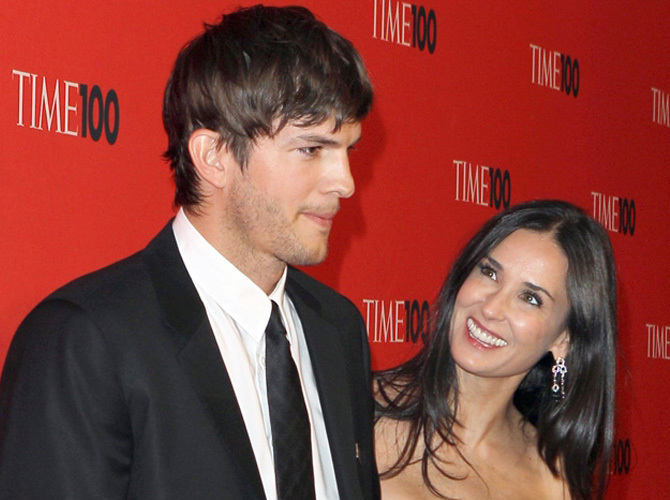 Ashton Kutcher is reportedly planning to propose to Mila Kunis after his divorce from Demi Moore is finalized. Hollywood's hottest celebs and style icons may get first dibs on designer items, but you don't have to go branded to cop their style. Check out our tips. 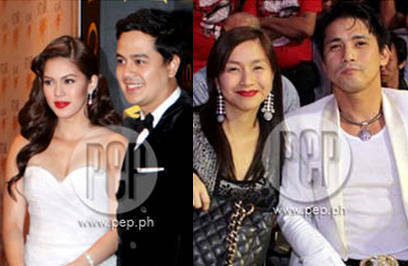 LINK LOVE: John Lloyd, Shaina Deny Outrageous Rumor; Mariel In Conflict With Fellow Stars? Cosmo gives you the lowdown on showbiz newsmakers for the week. 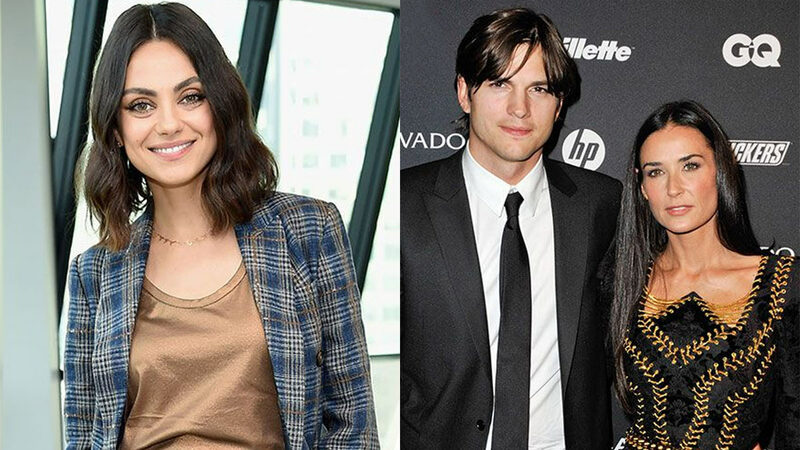 We know you love budget fashion--yet you also love looking at stars in their luxurious style faves. Give in to your guilty pleasure with this gallery.